“KING TUT 100th Anniversary Coloring Book” on Sale with the World Tour Exhibition! KING TUT: TREASURES OF THE GOLDEN PHARAOH World Premiere! In Good Company at Aboudi Bookstore in Luxor, Egypt! 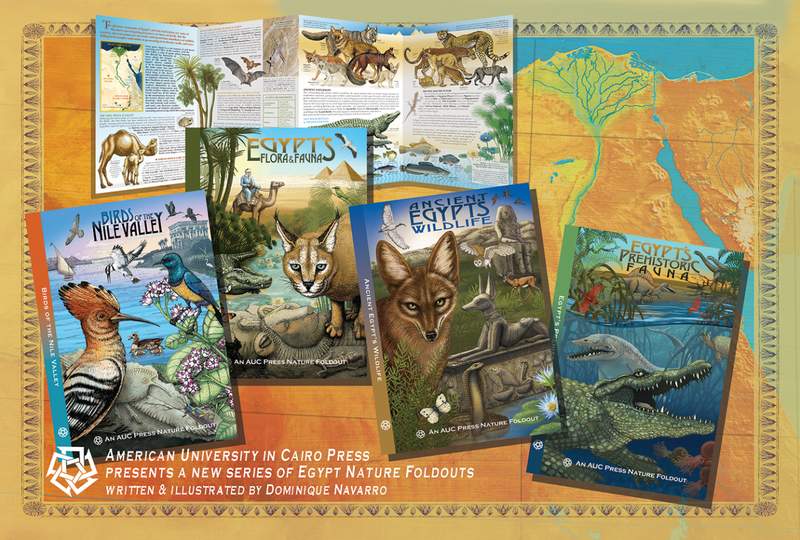 AUC Press New Bookstore Opens in the Egyptian Museum in Cairo! Getty Museum Villa Store Carrying "Ancient Egypt; An Artist's Coloring Book"